Tue., 23 Jul. - Sat., 27 Jul. 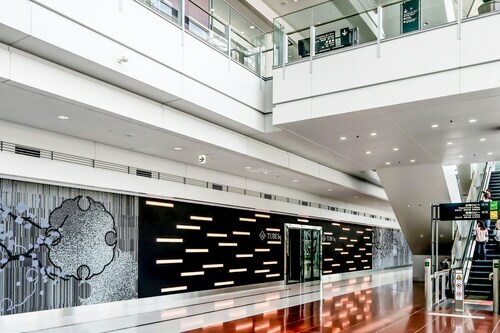 See all 28 properties in Chubu Centrair Intl. 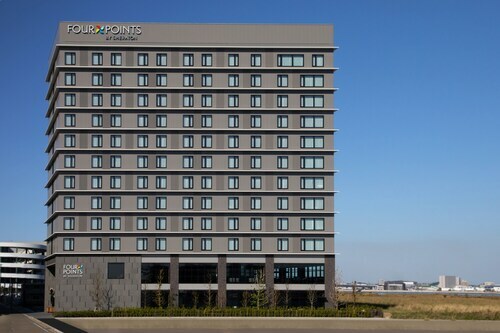 Located in Centrair, this hotel is 1 mi (1.6 km) from Flight of Dreams and within 6 mi (10 km) of Rinku Beach and Aeon Mall Tokoname. INAX Tile Museum and Ceramall are also within 6 mi (10 km). Located in Centrair, this hotel is 1 mi (1.6 km) from Flight of Dreams and within 6 mi (10 km) of Rinku Beach and Aeon Mall Tokoname. LEGOLAND Japan and Toyota Commemorative Museum of Industry and Technology are also within 32 mi (52 km). 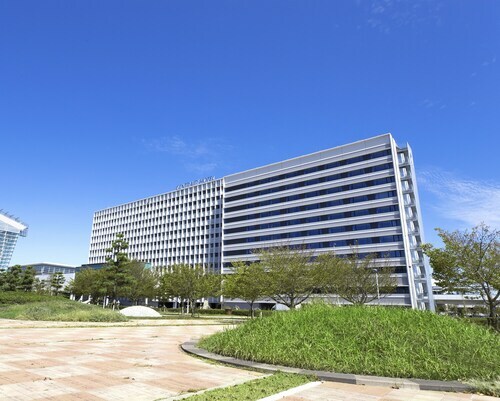 Located in Centrair, this hotel is within 9 mi (15 km) of Aeon Mall Tokoname, INAX Tile Museum, and Niimi Nankichi Memorial Museum. Taketoyo Cho Nature Park and Hekinan Seaside Aquarium are also within 16 mi (25 km). 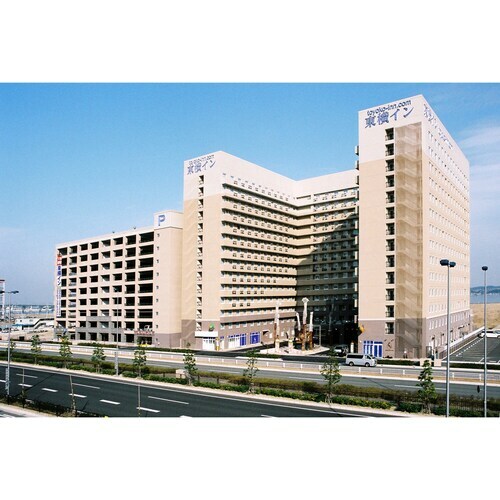 Located in Centrair, this hotel is 0.9 mi (1.4 km) from Flight of Dreams and within 6 mi (10 km) of Rinku Beach and Aeon Mall Tokoname. INAX Tile Museum and Ceramall are also within 6 mi (10 km). 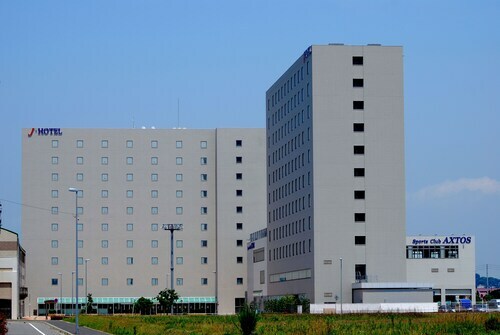 Located in Centrair, this hotel is 0.4 mi (0.6 km) from Flight of Dreams and within 6 mi (10 km) of Rinku Beach and Aeon Mall Tokoname. INAX Tile Museum and Ceramall are also within 6 mi (10 km). 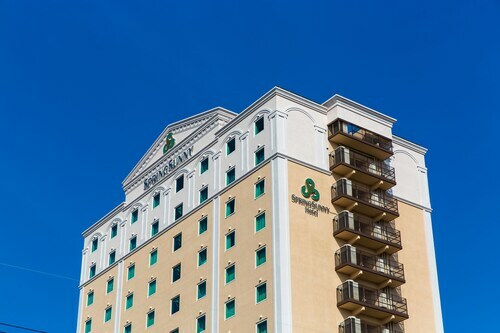 Situated in Tokoname, this hotel is within a 15-minute walk of Aeon Mall Tokoname and Rinku Beach. INAX Tile Museum and Ceramall are also within 3 mi (5 km). Taya Station is 30 minutes by foot. 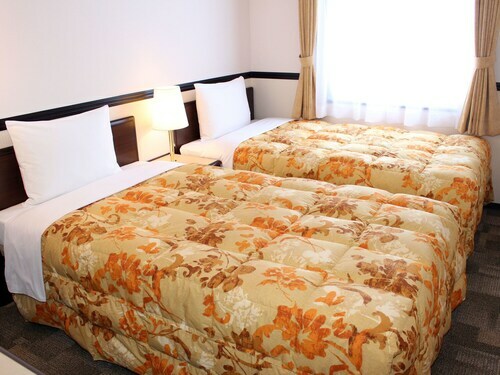 Situated in Tokoname, this hotel is within 1 mi (2 km) of Aeon Mall Tokoname and INAX Tile Museum. Rinku Beach and Ceramall are also within 3 mi (5 km). Taya Station is 16 minutes by foot.